We celebrate God’s forgiveness by confessing our sins in the Sacrament of Reconciliation. Children in second grade and older are invited to celebrate this sacrament often. 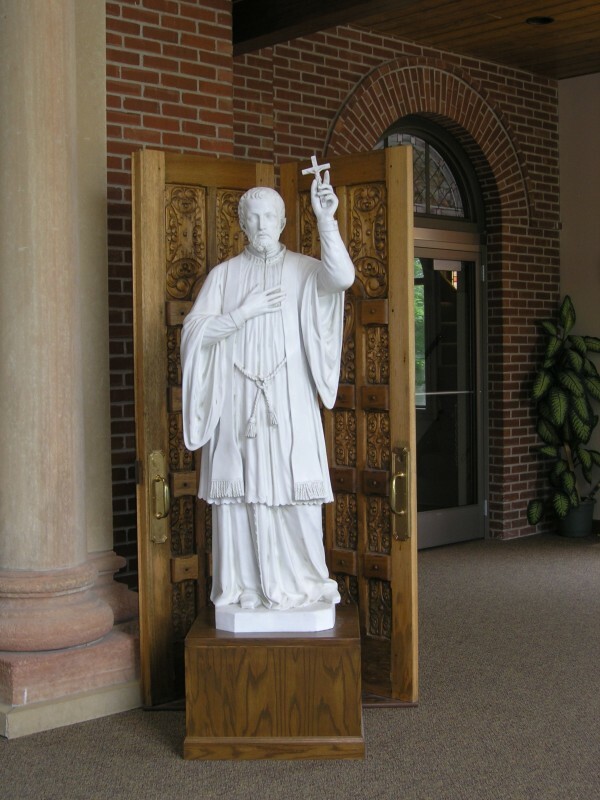 If your child needs to receive their First Reconciliation, please go to our Faith Formation page to sign up. 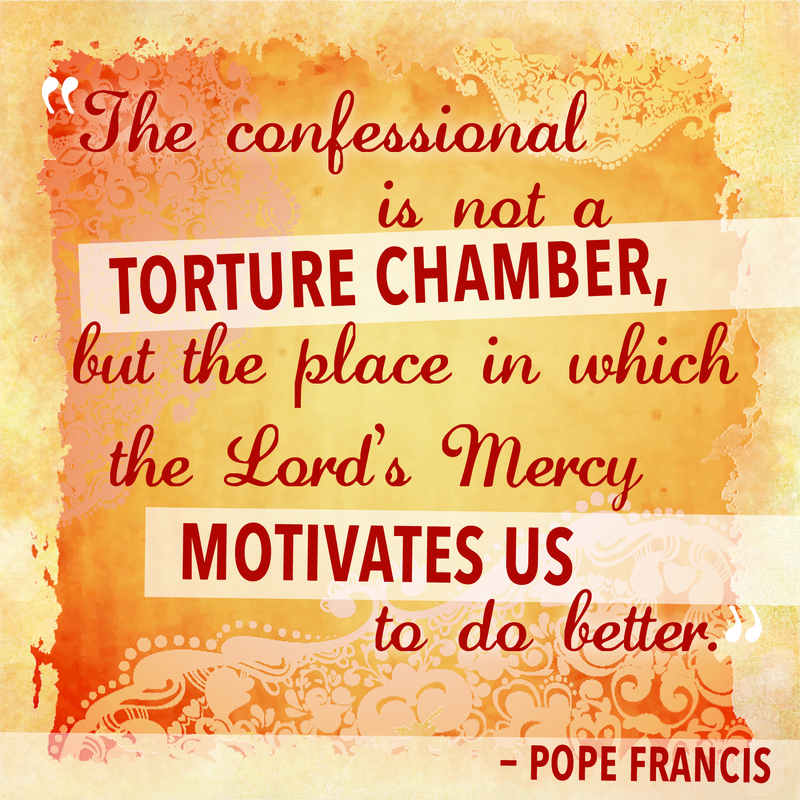 If you are an adult and would like to make your first confession, please visit our RCIA page.